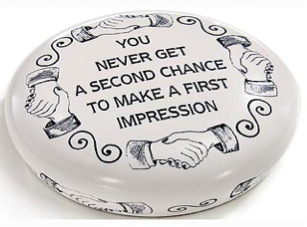 Why do first impressions matter so much? In our everyday interactions, first impressions can make or break a relationship. “We judge books by their covers, and we can’t help but do it,” said Nicholas Rule, Ph.D., of the University of Toronto. So what does this mean for you, a home seller? Buyers won’t assess your home by their first impressions, right? Don’t they wait until they have seen all the features and amenities a home offers before making their judgments? Wrong. Believe it or not, most buyers form an opinion about a home within the first 7-10 seconds of arriving. 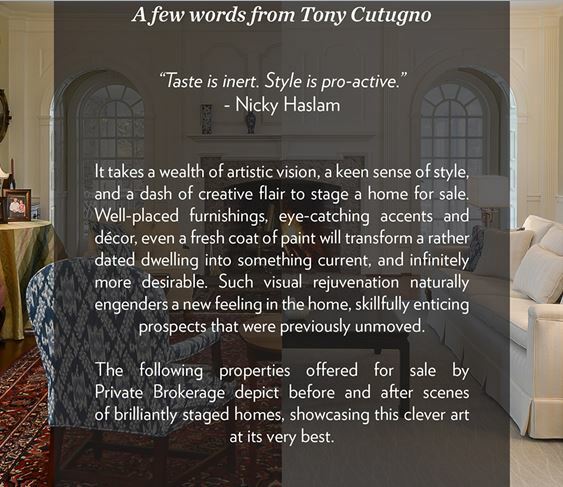 This means that staging your home’s exterior is just as important as staging the interior. Real estate agent David Herbon recommends starting by taking a picture of your whole home from the curb to help you see the home from the buyers’ point of view (and figure out where your curb appeal is lacking). Check all aspects of your home’s exterior. Is the paint chipping? Is the roof in good condition? Does the lawn need mowing? Is the driveway clean? These details can translate into thousands of dollars saved when buyers fall in love with your home as soon as they arrive. Once they step inside, however, your work is not done. The goal is to keep your home open, bright and spacious. First and foremost, eliminate any lingering smells—pets, smoke, perfume, last night’s barbecue, etc.—and make sure your home is property lit, increasing the wattage of bulbs and accenting with table lamps and reading lamps if necessary. Clean thoroughly and add a few fresh flowers to a neutral vase. Most importantly, don’t skip rooms—it can make potential buyers lose momentum and kill a positive impression. On average, 13,397 homes are sold each and every day in the United States alone. Make yours stand out by creating an unforgettable first impression for potential buyers.